NEW Plant 42 Site 4 Building! As of November 28th 2017, this is what the construction looks like at Plant 42's SITE 4! 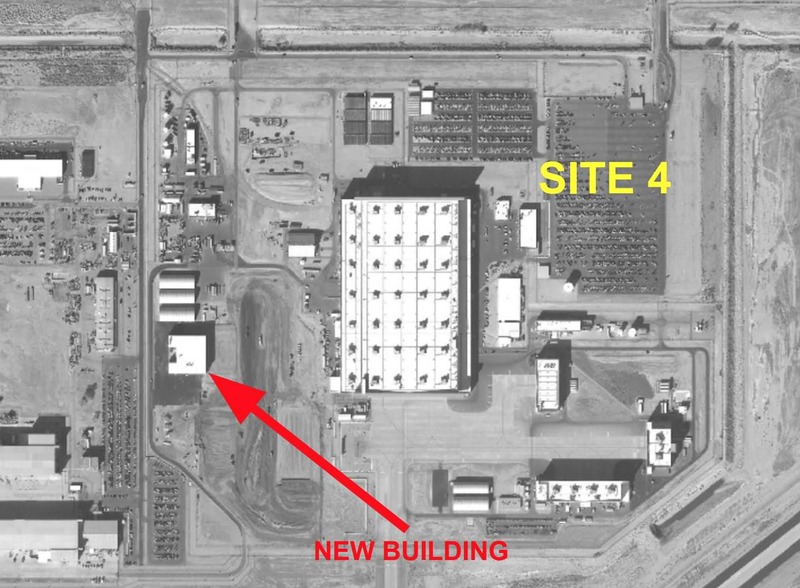 This location is most likely going to be the manufacturing Plant for the brand new B-21 Raider!